Boasting muscular grunt, brute strength and unquestionable power, the Mazda BT-50 is a superhero among cars. Add to that remarkable driveability, accurate handling, excellent fuel efficiency and a range of intuitive technologies, the Mazda BT-50 is truly designed to do it all. Drive for enjoyment, not just for work in the Mazda BT-50. With accurate handling it impressively tackles corners with stability and ease. The meaty steering feel gives a firm and true driving experience and on bitumen, the BT-50 rides with an unexpected quietness, suppressing road noise comparably to passenger cars or SUVs. Cruising comfortably in both fifth and sixth gear (2000rpm or less at 100km/h) the Mazda BT-50 retains plenty of power for overtaking, so there’s no need to worry about whether you’ll be able to go the distance. With an already long list of impressive driving features, the excellent fuel efficiency is the cherry on top for this remarkable vehicle. Off-road, the Mazda BT-50 continues to impress. 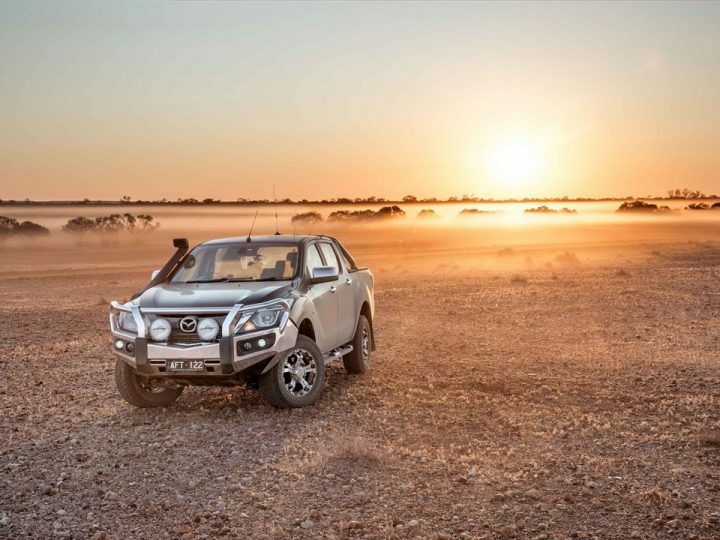 Proven tough, the Mazda BT-50 celebrated a second place podium victory at The Tatts Finke Desert Race in 2016 – a gruelling off-road challenge across multiple terrains through 452km of Australia’s harshest desert country. You can push the Mazda BT-50 to it’s limits and it still comes back for more. 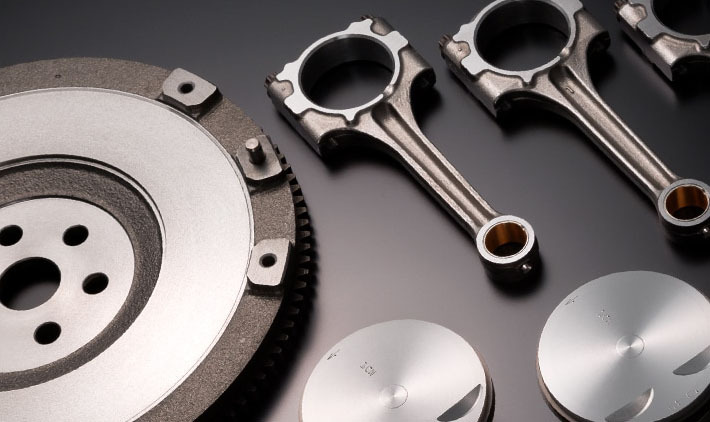 The powerful five-cylinder turbo engine offers inexhaustible grunt and seemingly limitless power. Admirably holding its gears even on very steep inclines, the Mazda BT-50 makes easy work of reaching the top of fairly challenging grades thanks to a combination of sheer brute force, outstanding traction control and the lockable central diff. 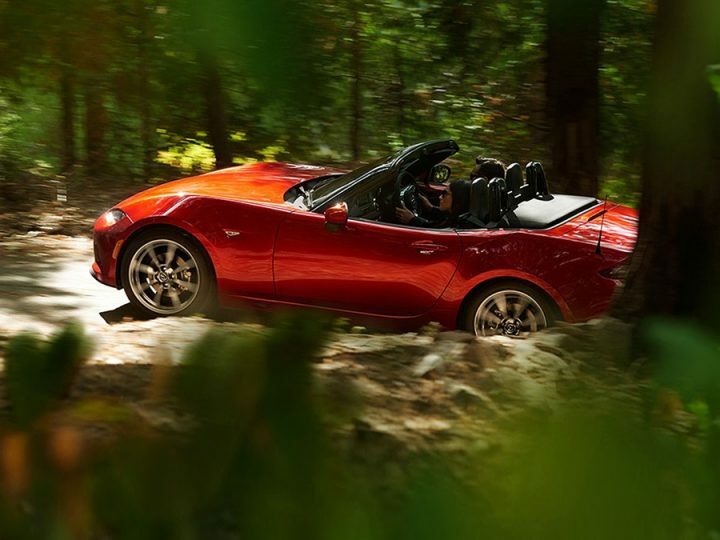 Even on deeply rutted tracks, this Mazda has shown itself to be a capable machine with impressive ground clearance and wheel articulation. What makes the Mazda BT-50 really special for a ute is that it can profess so much more than solely brute strength. The reinforced body shell makes your work day safer and more stylish, whereas the in-built smart technologies keep you connected and ready for both work and play. The built in Bluetooth, cruise control and satellite navigation will take the hard work out of long journeys, leaving you feeling relaxed and refreshed, ready for the day’s work. With the choice of single, dual or freestyle cab, there is ample room in the cabin for a comfortable journey. With other intuitive features including rain-sensing wipers and auto-headlights, the Mazda BT-50 is designed to allow you to work hard and play harder. 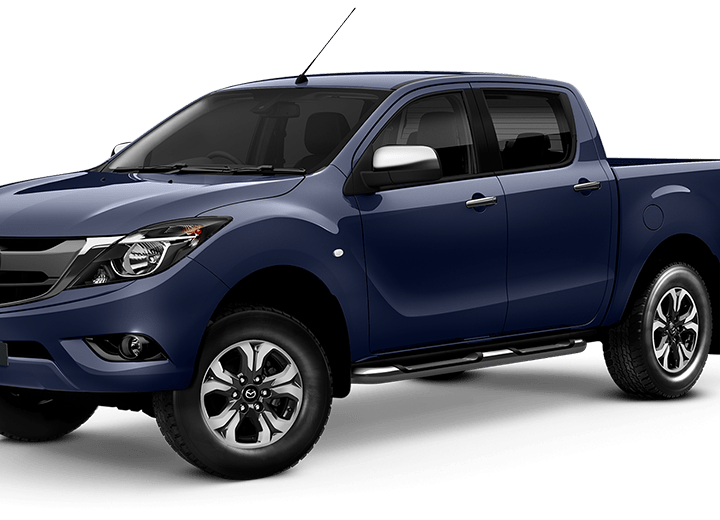 If you’re looking for a Mazda BT-50 for sale, Perth drivers should not hesitate to contact the team at Mandurah Mazda. With an extensive range of new, used and demo cars available at our showroom, our dedicated sales team would be delighted to invite you for a test drive and answer any questions you have about this capable all-rounder.